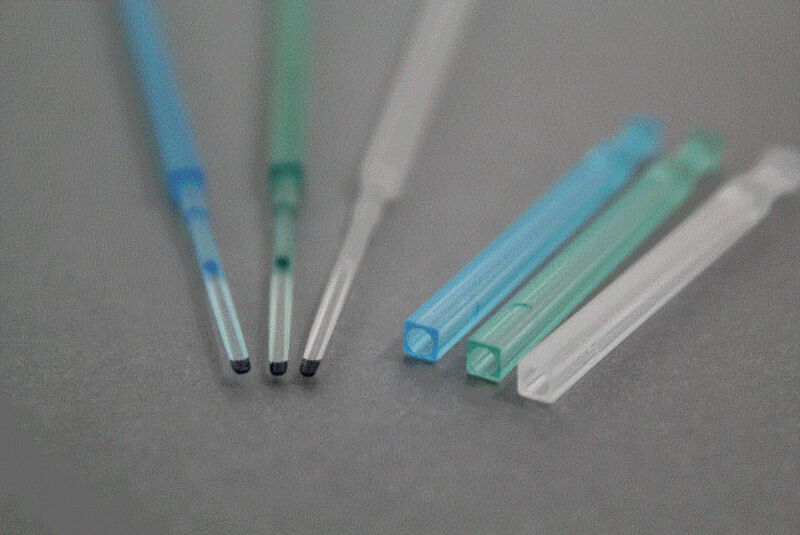 Cryolock is a useful and practical tool, which has been designed and developed in order to make the vitrification process more comfortable and efficient. Cryolock, can be used in human and animal IVF labs as well as research centers. It is used in ART and animal biotechnology for vitrification and storage of oocytes and embryos under liquid nitrogen conditions. Using Cryolock in conjunction with the right cryoprotectant agents allows easy manipulation, cryopreservation and storage under safe conditions with oocytes and embryos of humans and animals. 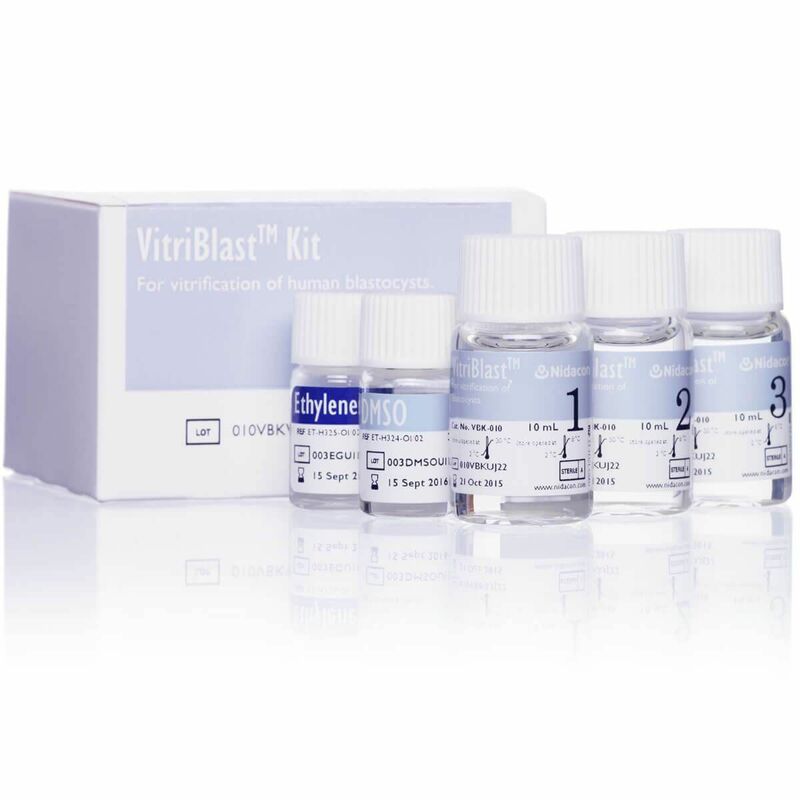 Using Cryolock, the process of vitrification promotes high survival rates of oocytes, zygotes, cleaved embryos and blastocysts. Cryolock can also be used with hatched embryos or for post-embryo biopsy for Preimplantation Genetic Diagnosis. Cryolock and its secure cap were designed in order to ensure the safety of the specimens in storage. The Cryolock devices come in sterile and sealed packages of 5 units, ready to use in human and animal research labs. hi whats the elements of cryolock?? ?